Is your iPhone performance slow? You probably need to free up space by resetting your device. Many times, iPhone users ask themselves the question of how to manually reset iPhone when having issues and without taking to repair shop. Sometimes, you may need to reset your iPhone either to improve performance or probably it is faulty and the only best way to make it better is by resetting. 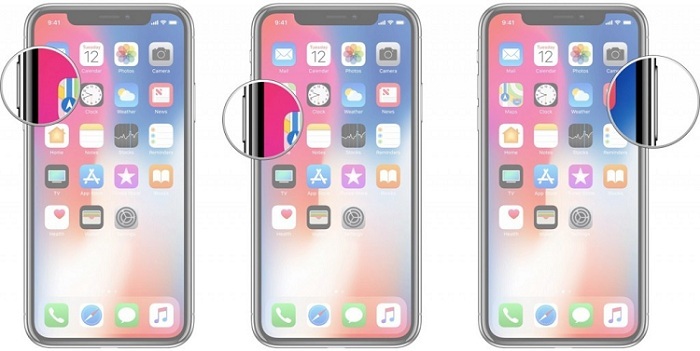 When resetting your iPhone, it could be done either completely or using iPhone settings or by pressing few buttons on your device to do the trick. If you want to know how to manually reset iPhone completely, then here is a secure way for doing it. It is suggested that you reset your iPhone from time to time for both iPhone performance and personal privacy protecting. 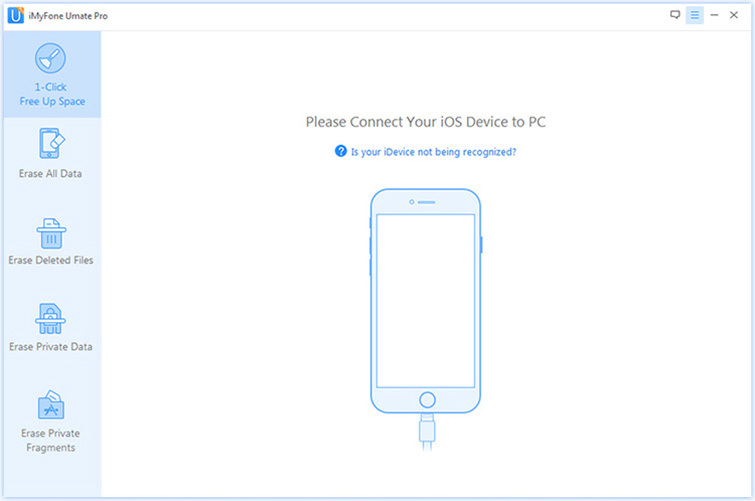 Let the iMyFone Umate Pro for Windows or iMyFone Umate Pro for Mac help you reset your iPhone quickly and safely. This data eraser cleans up all data and information such as messages, videos, texts, calls, etc. completely from your device without traceability or recoverability. It also has a way of freeing up space and protecting your private details from getting leaked. It helps you reset you iPhone manually without taking it outside for repairing. It can free up space on your iPhone by cleaning up junk, compressing photos etc. It can help you protect your personal information like call history, safari history etc. It allows you even find back your deleted files and erase them permanently. Step 2: Select Erase Mode. 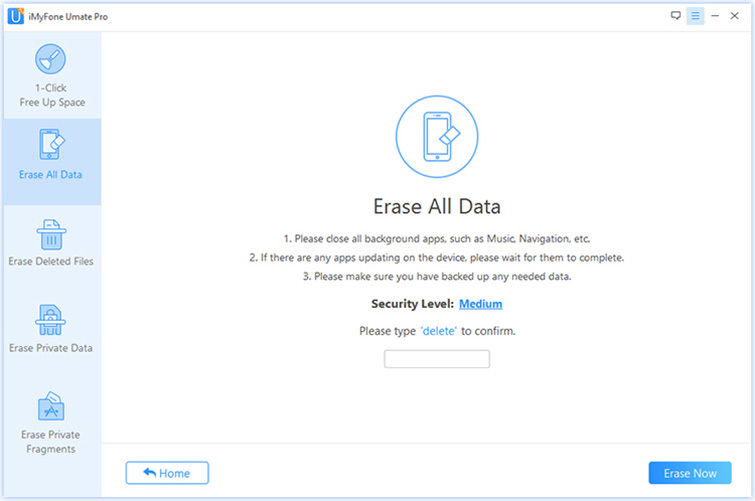 In this case, you will choose “Erase All Data” and click on “Erase”. Step 3: Select Security Level and Confirm. After typing delete in the box, it is important to change security levels but you should choose carefully out of the three, which is suitable by you. Step 4: Begin to Erase: After typing delete and confirming all required, you can now click on “Erase Now” to erase all your iPhone data. 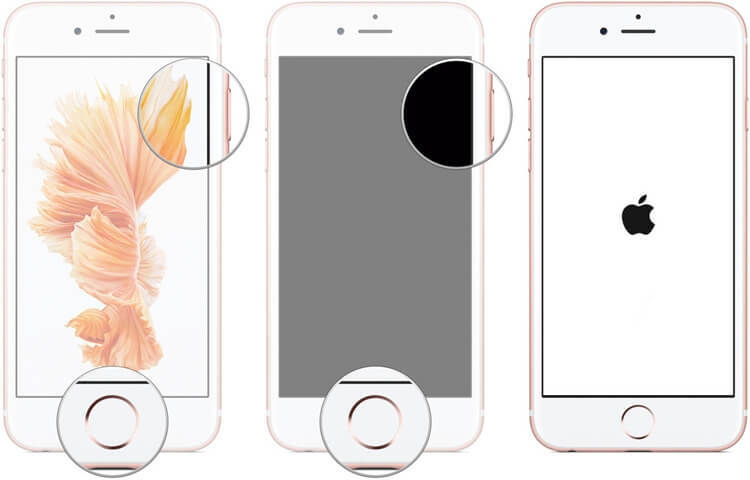 If you are going to manually reset iPhone from settings, then you should know that what you are about to do is to restore phone back to factory settings. Your iPhone becomes new in functions and processing like you just bought a new iPhone. In doing this also, you automatically install the latest version of iOS on your iPhone and erase all information or data that may be on it. 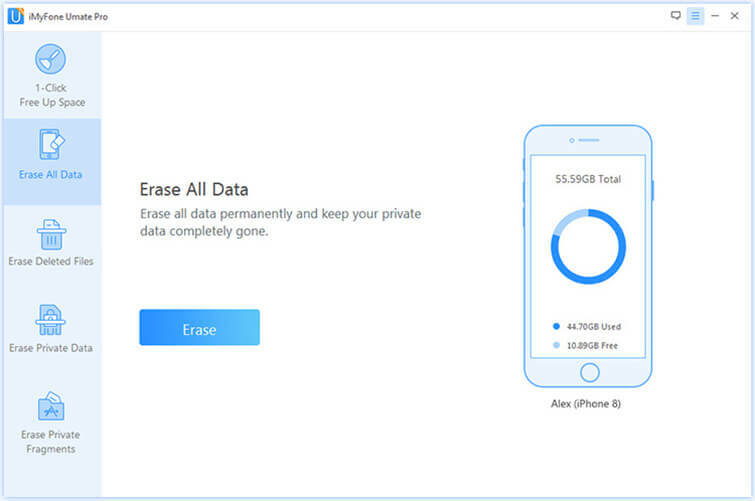 However, all the data that you deleted, they are still on your iPhone and recoverable if you don’t erase them permanently using a professional tool. Step 1: On your Home screen, click on Settings> General > Reset. Step 4: Wait for the process to be finished and you can use it as brand new one. This is the simplest method of resetting iPhone manually but not 100 % reliable as other modes. This reset protocol only requires few tricks or touches and your iPhone, and then it will automatically reset itself. Although your phone restarts showing it has been manually reset, but it doesn’t totally delete all information or data from your device too. Step 1: Press and hold the Power button on the right side/top of your device. Be sure to press the buttons all at once. Step 2: While holding on the Power button, press the Home button of your device. 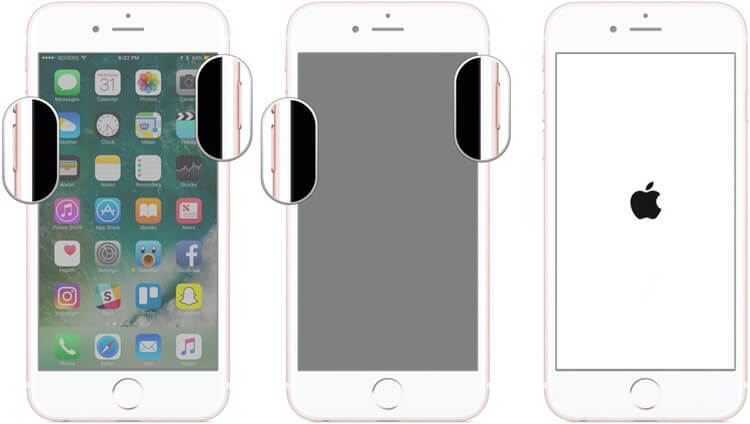 Step 3: Hold the two buttons until the screen turns off, and wait until the screen turns back on and displays the Apple logo. Step 1: Press and hold down the Power button on the right side of your phone. Step 2: While holding on to the Power button, press and hold the volume down button, which is on the left side of your phone. Step 1: Quickly press and release volume up button then quickly press and release volume down button. Step 2: Press and hold the wake/sleep button on the side. Step 3: Hold the on/off button until the screen turns off then back on to display the Apple logo. For you to make a decision to reset your iPhone manually, then you certainly want your phone at its best performance. The best and reliable way to reset is with iMyFone Umate Pro due to its dependability and ability to make your iPhone better than it used to be. It erases data completely and protects privacy of your device. In conclusion, other methods are also good but if you want your phone at its best performance without having to worry anymore, then iMyFone Umate Pro is the only solution!